Bay Area Intactivists will march in the Santa Cruz Pride Parade to raise awareness of the human right to genital integrity. This event is an ideal venue for educating people about ending forced genital cutting because Santa Cruz Pride commemorates the ongoing struggle for sexual freedom. 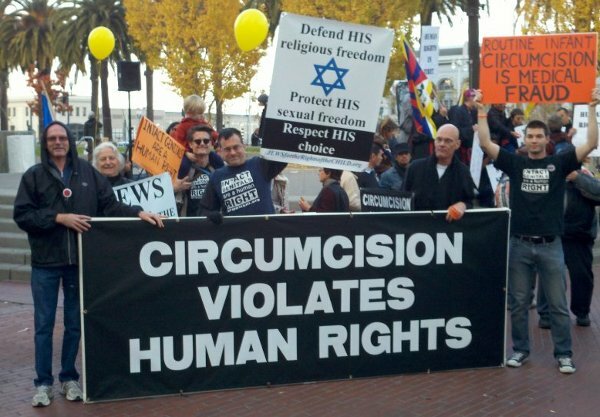 We welcome all who wish to put an end to non-consensual, genital cutting such as infant circumcision to march with us. Contingents will gather at 9:30am at Pacific Ave & Cathcart St (near Kianti's).